Do You Need New Data Points in Miami? 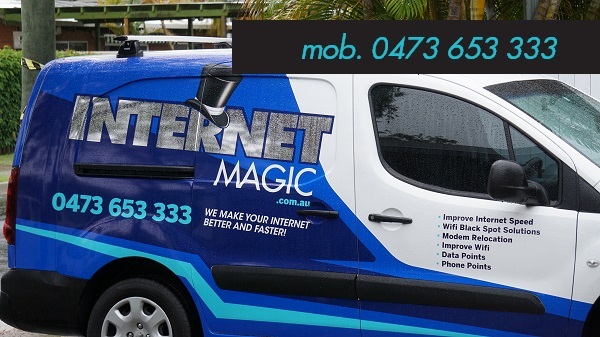 You Need Internet Magic! Do you need fast and reliable internet? Would a stable internet connection make your life easier and more productive? Well you've come to the rigth place. HI, I'm Doug, your local Internet Magic Technician. I have worked for many years in the IT industry and have now decided to use my skills and expertise to help people just like you to get faster, better internet. 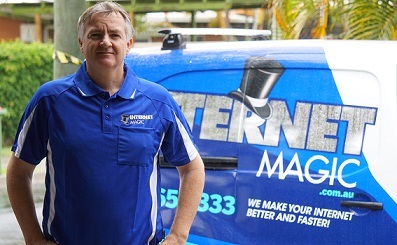 If you're looking for an internet solution that will improve your capabilities and save you time, stress and hassle, then Internet Magic can make that desire a reality. 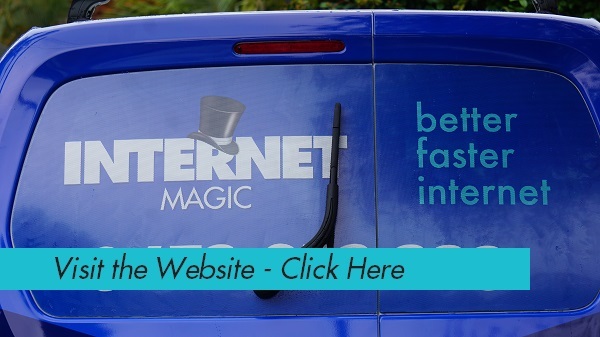 Internet Magic Solutions; Only the Best Will Do! 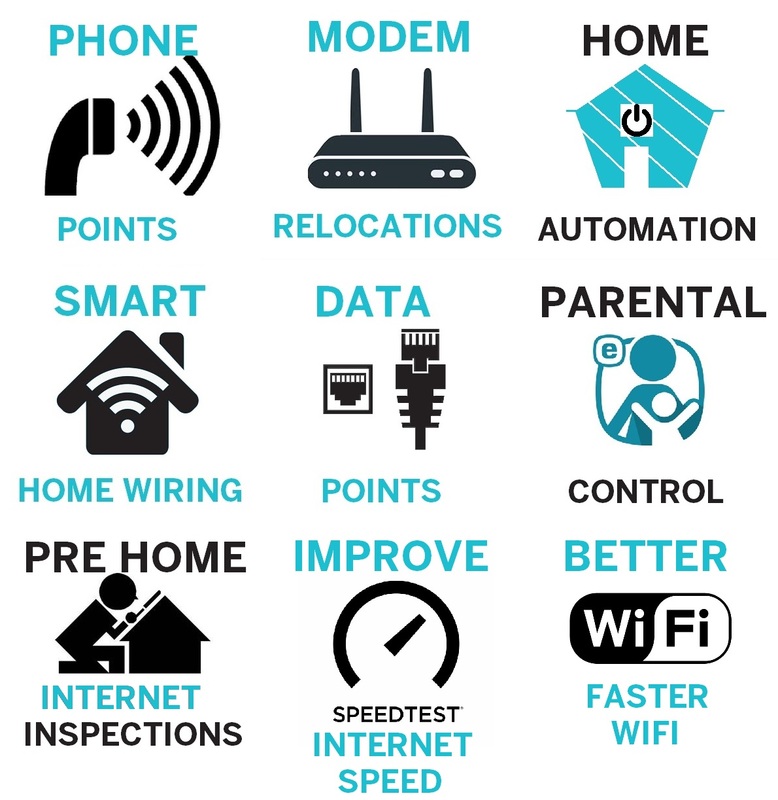 If you need Data Points for your home or business, or if you've been told that a strong internet connection isn't available where you live, then you need to contact me, your local TV Magic Technician in Miami. Where many phone companies and other people might tell you that getting a strong internet connection just isn't possible in your area, it may simply be the case that they do not have the skills or knowledge to properly advise you on this. If you have been told that you can't possibly access a strong internet connection, then it's best to call Internet Magic and find out for sure. It's a shame to think that you are at home, doing things the hard way, like banking, work projects and personal research when you could be enjoying the internet with ease and convenience. Do you want to enjoy an easier, internet experience? Do you want tasks such as banking, booking holidays and surfing the internet for helpful information to be easy and fun? At Internet Magic, I make it my mission to make your interent experience just that. So why not give me a call today?